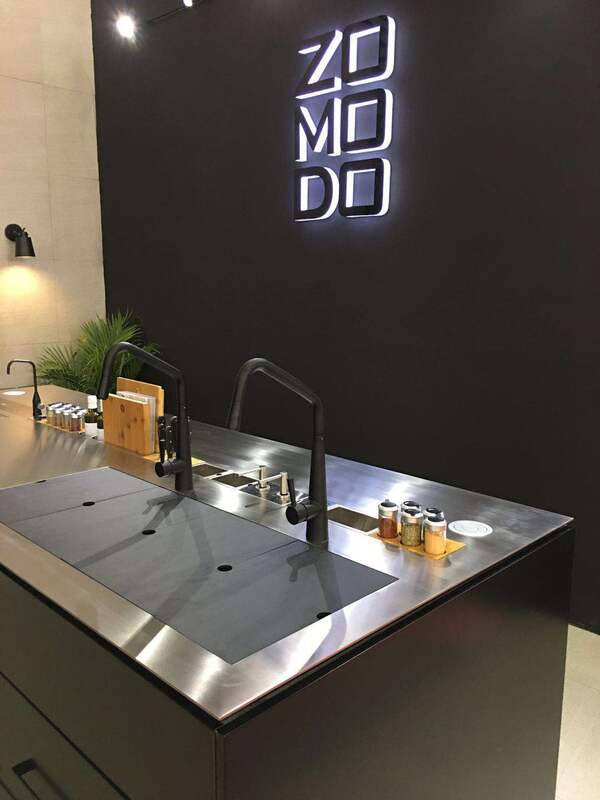 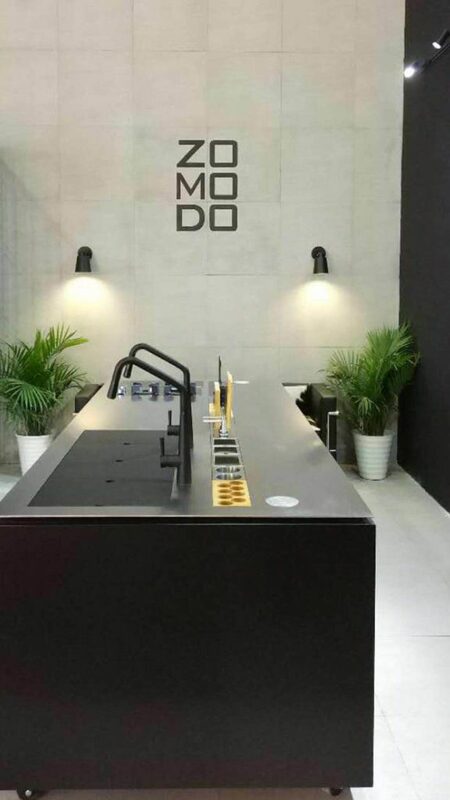 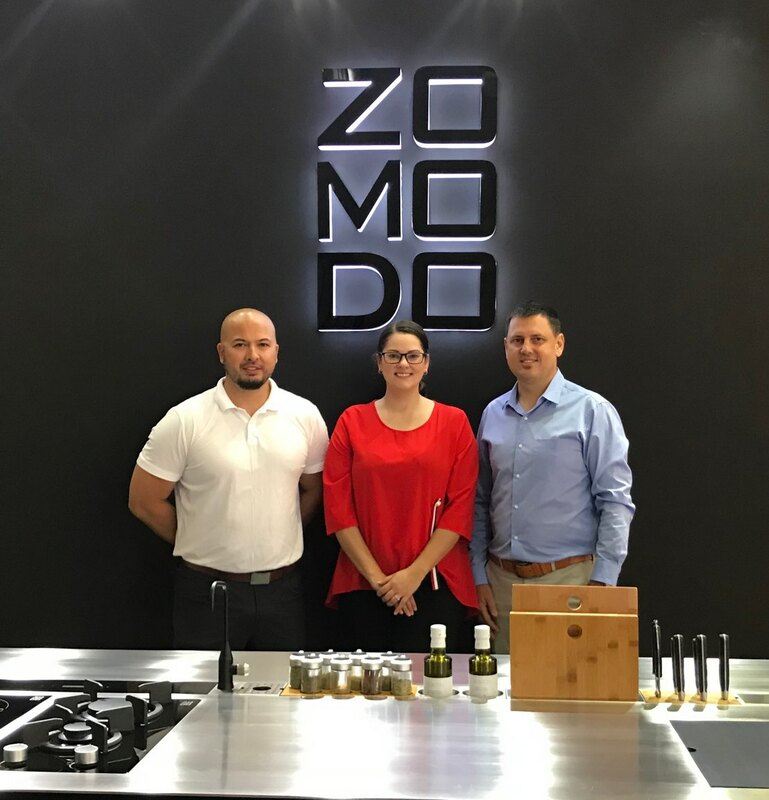 Zomodo had the pleasure of attending Kitchen & Bath China in Shanghai on June 5-8, 2018. 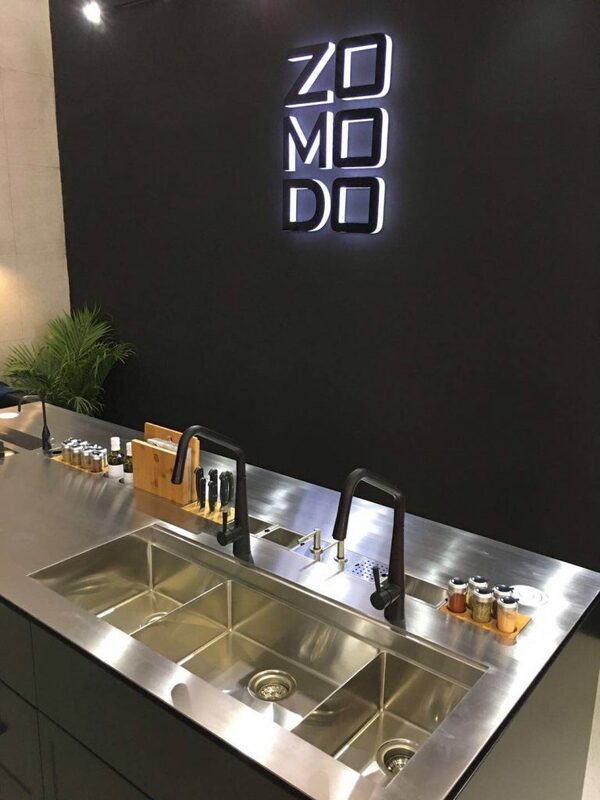 Our stylish display featuring some new and innovative product designs wowed the crowd! 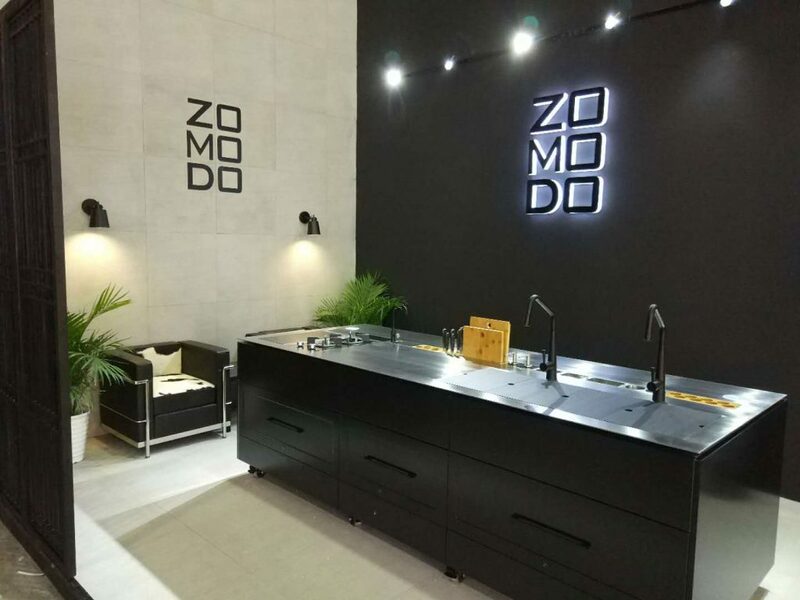 We kindly thank all who came to visit us and hope to see you next time!